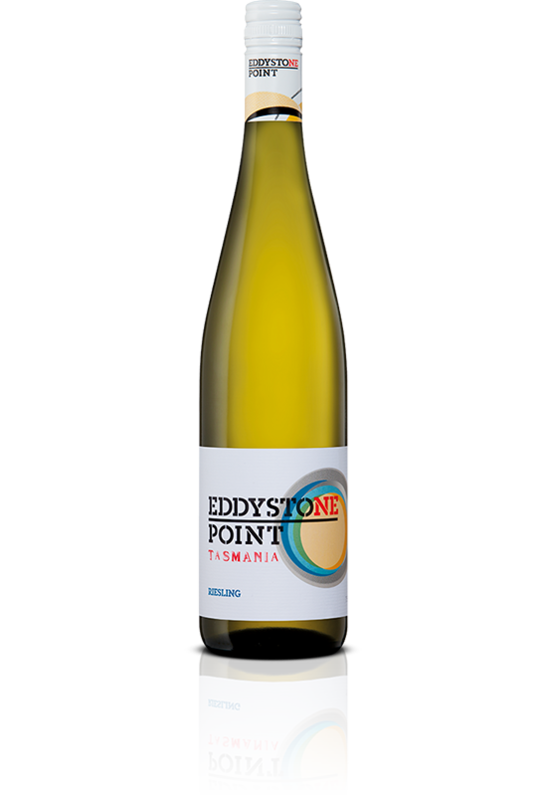 First released in 2013, Eddystone Point realises our vision to create wines that are drinkable, affordable and represent the undisputed quality of Tasmanian fresh produce. Careful vineyard selection, matching the right varietals with the appropriate subregion within the cool climate of Tasmania, to ensure fruit flavour and quality are maximised. Sourcing and nurturing fruit from across all subregions of Tasmania to produce wines that are complex and show distinct and concentrated varietal flavour. One of the hardest of all grape varietals to make, this wine displays all the hallmarks of great Pinot Noir. A soft perfumed aroma of strawberries and cream with a touch of spice that continues onto the palate finishing soft and silky with lingering red berry and spice. A delicate and complex aroma of nashi pear, fresh stonefruits and cinnamon spice, the flavours are explosive, highlighting regional Tasmanian terroir with supple, smooth and long mouthfeel. One of the "purest" of all grape varieties the wine makers task is to protect all of the delicate aromas and flavour inherent in the grape. Our Riesling is a great example of what happens when you get this right. The aroma displays concentrated floral notes of citrus and lime that evolves on the palate into lemon, lime and mineral flavours with a tangy, mouth-watering finish. 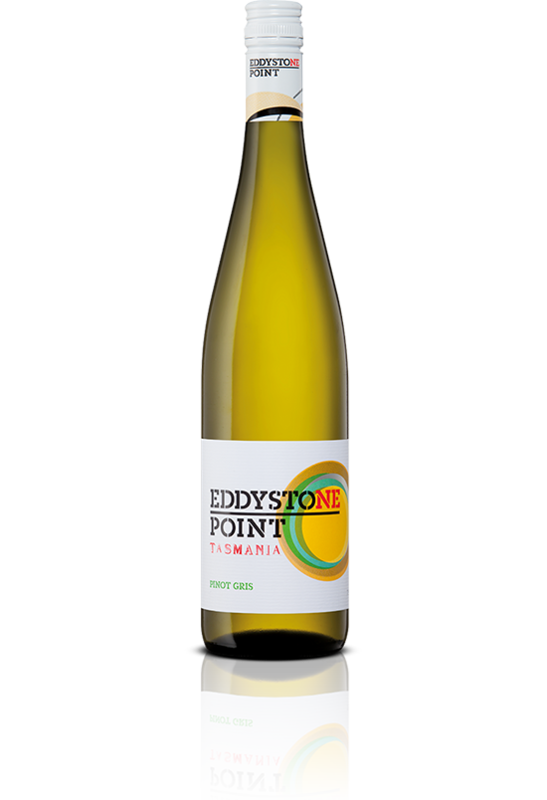 Eddystone Point range is fresh, vibrant and approachable in its youth. Eddystone Point wines are made for everyday drinking. The core of the range express concentrated varietal character with a fresh backbone of acidity, but the youth and curiosity of the Eddystone Point drinker encourages more experimental winemaking inclusion and an element of funk. Long standing relationships with Tasmanian growers, (many of which grow not just wine-grapes, but poppies, sheep and a variety of crops as well), combined with a dedicated and passionate cool climate viticultural team provides the assurance that fruit quality is always the focus. 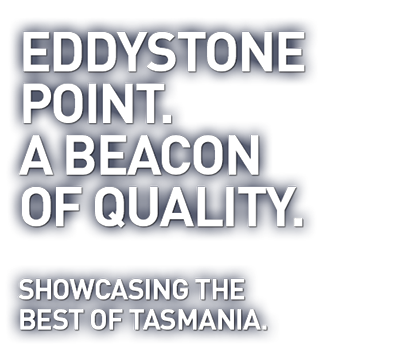 Eddystone Point reaps the rewards of the years spent by passionate people such as Ed Carr, who believed in the potential of Tasmania to produce premium fruit, and who continue to explore the opportunities presented by the diversity of sub regions Tasmania has to offer. The attention to detail occurs in the vineyard. Our experienced and passionate viticultural team work diligently alongside our growers, guiding and supporting them to ensure fruit quality is the focus and flavour ripeness is optimized. It is this investment in the vineyards that sets the winemaking team up to receive fruit of the very best quality possible, which is the key to producing premium cool climate wines. Hobart born winemaker Penny Jones graduated as Dux from Adelaide University in 2004. She went on to complete 10 vintages with Petaluma in the Adelaide Hills, during which time she worked harvest in Oregon in 2007 as well as competed in the inaugural Ningxia Wine Challenge, held in China in 2012. 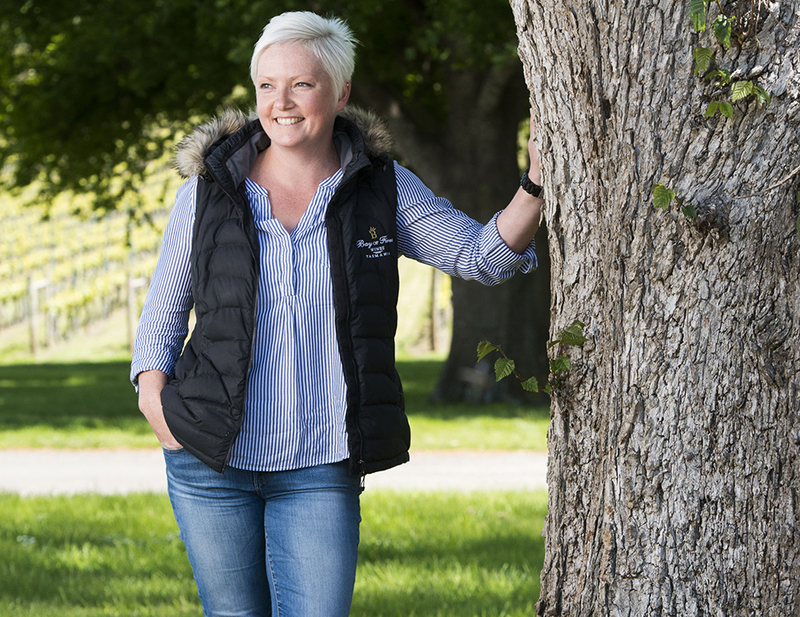 Penny returned to her home state of Tassie in 2013 to join the Bay of Fires Winemaking team, who she is now proud to lead as Winemaker/Manager. Penny became a Len Evans scholar in 2016 and her most recent judging experiences include the Clare Valley Regional Wine Show and the Royal Adelaide wine show. 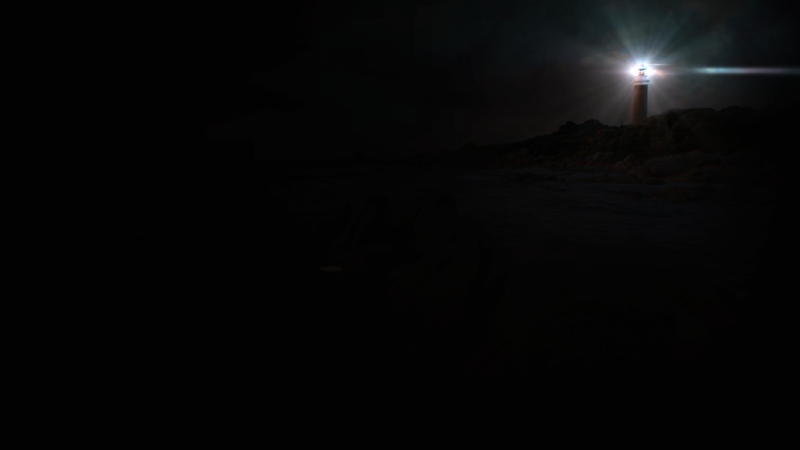 As part of the Winter Feast at Dark Mofo, we are bringing Eddystone Point to Hobart. The weekend of the 15th, 16th and 17th of June, we will be celebrating all things Pinot, as part of the The Pinot Bar, which we are super excited to be a part of this great event. A great chance to indulge in the things best food, wines and festivities enjoyed in the deep and dark winter months, before the days grow longer and we move toward a new spring. We will have some of our winemakers, Penny and Kathryn to help guide and celebrate the Pinot varietal in all it's triumphs, peculiarities, joys and vintages to come. 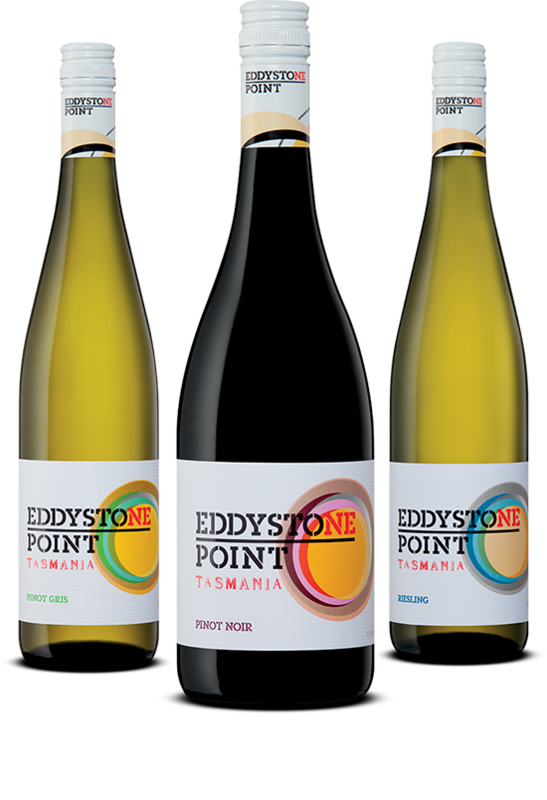 Tasmanian wine continues to receive industry recognition with Eddystone Point taking home the James Halliday Trophy for Best Pinot Noir with its Eddystone Point 2015 Pinot Noir at the 2016 Royal Melbourne Wine Awards. 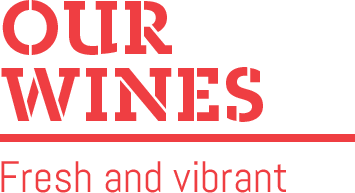 The James Halliday Trophy recognises the importance of Pinot Noir to the Australian wine landscape and the development of Pinot Noir as a mainstream varietal. This is the second trophy for Eddystone Point's 2015 Pinot Noir with it already enjoying success at the Royal Perth Wine Show earlier this year. Richard Evans, Eddystone Point winemaker, says that winning this award is a reflection of the dedication and passion of everyone involved with creating a vintage that they are all incredibly proud of. "We believe that the success of Eddystone can be credited to our whole team which is why we like to call it the 'people’s wine'. We set the benchmark for quality with an outstanding 2014 vintage which won two trophies as well as medals in every show it entered last year - including eight Golds. With the Eddystone Point 2015 Pinot Noir already being noticed by wine judges, we hope that it will be just as popular with consumers" said Evans. Accolade Wines' House of Arras and Eddystone Point labels enjoyed a haul of trophies and gold medals at the 2015 Tasmanian Wine Show Presentation dinner in Hobart on Friday night. Accolade Wines, makers of House of Arras and Eddystone Point, continued its momentum with a haul of trophies and gold medals with 2002 House of Arras EJ Carr Late Disgorged awarded the trophy for best late disgorged mature vintage sparkling wine and the 2012 Eddystone Point pinot noir the trophy for the best three-year-old pinot noir. A gold-medal winner at every capital city wine show, plus trophies at last year’s Royal Hobart Wine Show. Glace cherry aromas followed by a delicious surge of plum-like juiciness underpinned by soft, silky tannins. This is so stacked with flavour - nashi pear, stone fruit and citrus for starters - it seems it must have had some barrel fermentation, but it didn't. It thus stands in all its natural glory at the peak of the tank fermented style of pinot gris. 5 stars / 95 points. 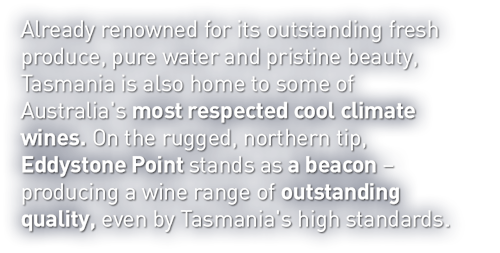 Eddystone Point, a new brand, comes from Accolade Wines' Bay of Fires winery, Tasmania. This is the winery behind the Tasmanian components of Eileen Hardy Pinot Noir, one of Australia's finest pinots, and the outstanding Bay of Fires Pinot Noir. 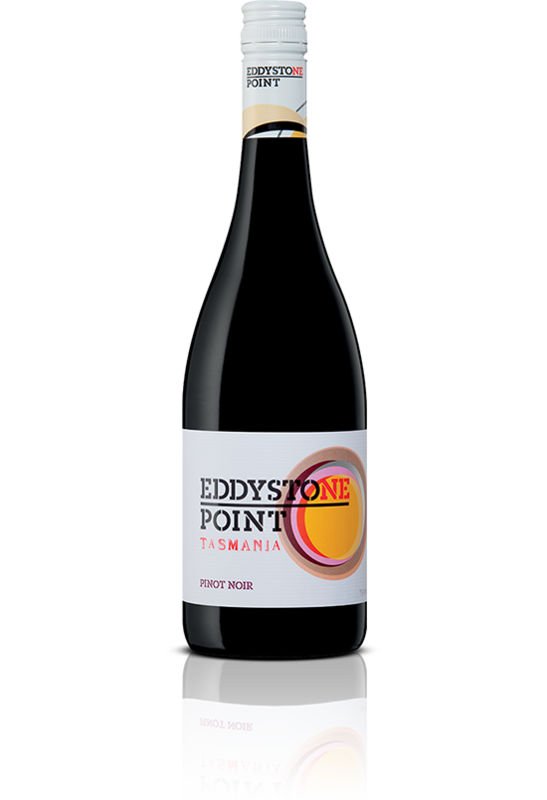 Eddystone gives us the Tasmania pinot experience, from an expert team, at a more modest price. 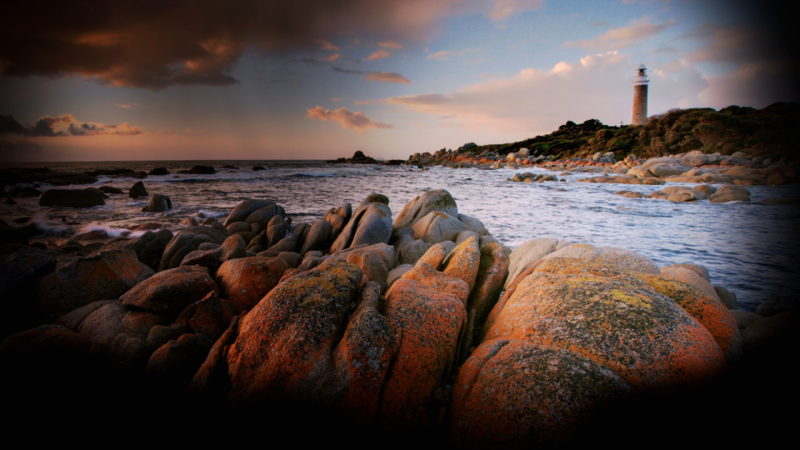 "A new range of wines made by Penny Jones at Bay of Fires. All from Tasmania of course. Sweetly fruited but not what I would call confected. Raspberry, craisins and cherries. Will please many and has a foresty, undergrowth dimension which balances it well. Asian spice, good massage of tannin. Splays a little on entry but gains shape as it moves through its line. Not a profound Pinot but a good one." The Lowdown: Silver Medal at the Sydney Royal Wine Show 2014. A new line from the amazingly talented Bay of Fires team down in Tassie, this spunky newcomer has great clove hits with a smooth-as-stone finish. A fantastic bargain that has picked up a few other awards on the circuit so you'll spot it sporting the bling on the bottle shop shelf. Drink With: Enjoy the Eddystone Point Pinot Noir 2011 with a decadent dish of grilled quail with sticky rice, or a not-so-posh (but decidedly delicious) plate of pulled pork buns." "Bay of Fires' new second label brings us a very stylish debut pinot gris with clean, pure aromas of pear and subtle spice. The fruit is intense and rich, yet also restrained and delicate. The long, clean finish has a well-balanced tace of sweetness."